Drums recorded at Reivén Studio. Mixed & recorded at Random Studios Gothenburg, Sweden. Thanks to TOONTRACK Music and Mattias Eklund for great drumsounds. 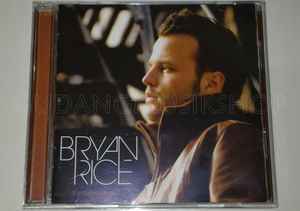 ℗ & © 2006 EMI Music Denmark.